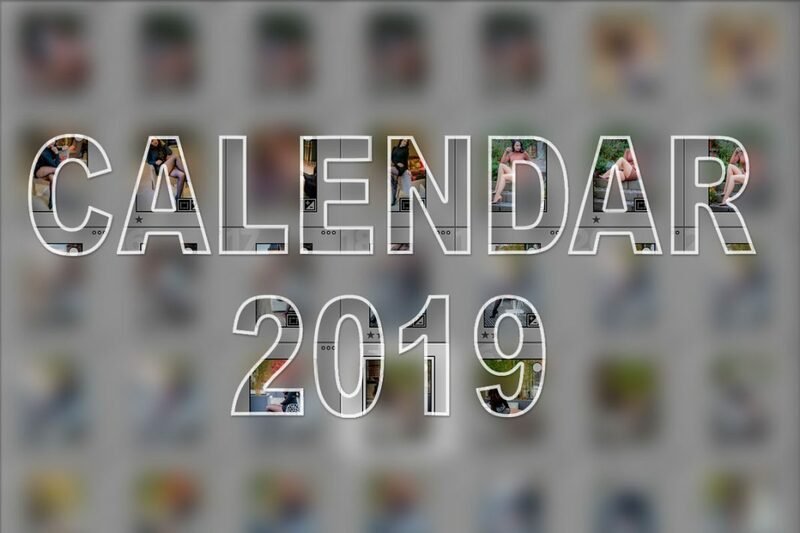 My lovely followers asked me, if I could create a wall calendar this year with my best fashion pictures from my blog and from Instagram or Patreon. During the year as my numbers of Patrons grew and my Instagram followers crossed the 100.000 followers line, I decided to produce a calendar this year. Every twelve month a new picture of me wearing my favorite outfits, like black dresses, white blouses, leather pants, shiny skirts and of course tights and pantyhose. Classy and elegant fashion outfits to celebrate each month of the year. So right now I am selecting my favorite pictures, where I think they might look great on a wall. Sometimes it is just in the little eye-contact or anything like that, where it makes it hard for me to decide which picture to choose. This year I will offer my Patrons the opportunity to decide which picture they love most and the pictures with the most votes will appear in my calendar this year. There was a total list of 142 possible photos and and my Patrons can now vote out of the best 39 photos. I am sure that it will be a great selection of classy outfits and pictures but also includes some new pictures, that you haven’t seen before. This vote will be available for my PLATINUM PATRONS (and up) until November 23rd and I will show you the results and talk about these pictures on the following live chat on November 25th… I am so happy to have the chance to offer a calendar this year and offer them to my supporting followers, that makes everything just possible. My patrons will also receive a discount code for the calendar and get an edition including my signature. This also reminds me a bit on my last calendar, that I produced, when I lauched my blog. I went to the desert and had photo sessions in 20 different outfits in three days. It was a lot of fun and I really loved the result, but I just did it for myself and it wasn’t possible to buy. This time my calendar will be possible to order, as soon as I have the final decission on the last pictures. This calendar will only be available in a limited time and in limited pieces. I will let you know as soon as it is possible to order on my blog, via newsletter, or on YouTube, Instagram and Facebook.